One of the more interesting beer collaboration announcements this year came from Craft Brew Alliance (CBA) member Redhook Brewery, which is teaming up with Buffalo Wild Wings on a beer called Game Changer. 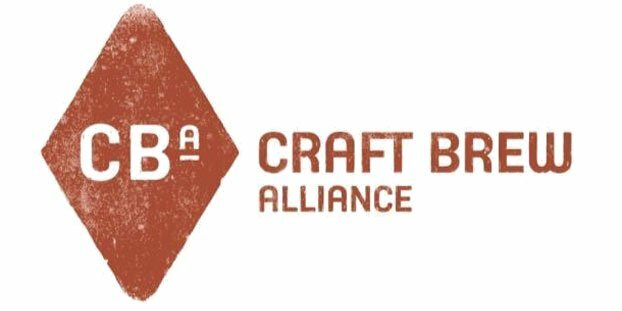 It’s an apt title for a potentially company altering partnership for the CBA brewery. How do you put Buffalo Wild Wings in a beer? Well, it must complement the wings, of course. Redhook is brewing a flavorful beer with enough hops to cut the spiciness of the wings and enough malt to cool the burn. According to Redhook brand manager Karmen Olson Stevens, the development of Game Changer’s profile and branding was a true collaboration between the two companies, which had established a close supplier partner relationship the last few years. Redhook wasn’t yet able to talk about Game Changer volume, but the new beer will be available July 1 in Buffalo Wild Wings across the country. The Redhook sales team also is working with its accounts to secure wider distribution. Redhook has breweries in Woodinville, Wash., and Portsmouth, N.H.
Just what is the Buffalo Wild Wings experience, and how do you say it in a beer? The profile and style of Game Changer was chosen after Redhook brewers identified several potential styles and then met with the Buffalo Wild Wings team for feedback. First and foremost, the beer must complement the profile of said “wild wings.” In beer terms, that means Redhook is brewing a flavorful beer with enough hops to cut the spiciness of the wings and enough malt to cool the burn. Secondly, Buffalo Wild Wings is a popular bar/restaurant chain where locals gather to watch the big game, which often means a sessionable beer (most prominently a lighter Big Beer product) is the most common beer selection. Thus, Game Changer will come in at a 4.6 percent ABV, but it will have enough color to stand out from those lighter lagers. No word if Redhook will be looking for other similar deals as of right now, but Olson Stevens definitely didn’t rule it out. The company is just very focused on this Buffalo Wild Wings collaboration and excited to see how it goes. And no word from the Buffalo Wild Wings team if Game Changer is part of the company’s not-so-secret plot to make sporting events last forever in order for customers to drink more beer. But we speculate that it might be.